With a focus on litigation and bankruptcy matters, Lauren excels at bringing quality service to her clients. Her bankruptcy experience includes providing counsel in contested plan confirmation hearings, preference and fraudulent transfer actions, automatic stay litigation, non-dischargeability actions, claim objections, sale hearings, and other bankruptcy related litigation. She has represented debtors, trustees, creditors’ committees, secured creditors, unsecured creditors, and purchasers of assets, in business bankruptcy cases. 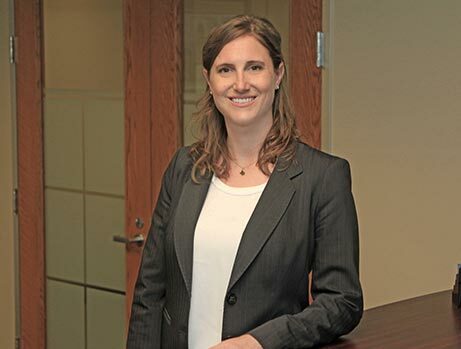 In addition, Lauren handles commercial litigation in a variety of civil business disputes. She has assisted clients in litigation matters such as breach of contract, non-compete and non-solicitation agreements, fraud, misappropriation of trade secrets, and employer-employee disputes. Lauren regularly practices in both federal and state courts, providing legal counsel in all aspects of the litigation process. Before joining Wick Phillips, Lauren worked at Bracewell LLP, a large international law firm.